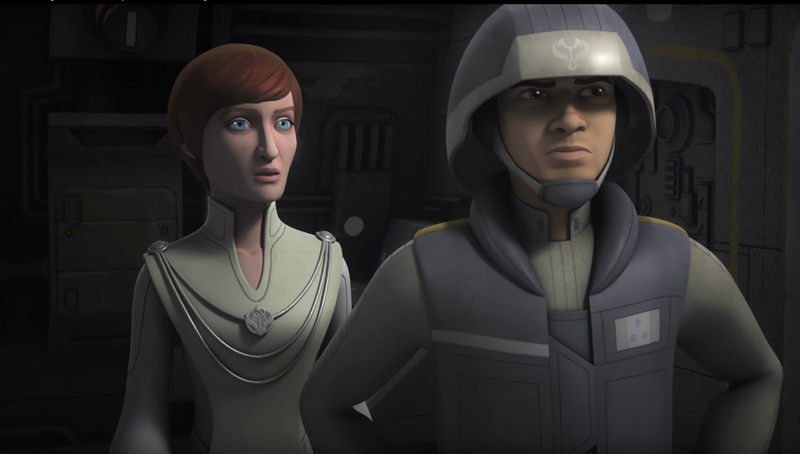 Senator Mon Mothma is set to make her first appearance in this week's new Star Wars Rebels episode. The preview shows a conversation between Captain Hera and Mon Mothma, as they discuss an speech that was made publicly by Mon Mothma in an attempt to rally a Rebel Alliance agains the Emperor. Well it looks like the Rebels are heading for Dantooine in this week's episode, entitled 'Secret Cargo'. The episode synposis reads: "Mon Mothma seeks the Ghost crew's help in attending a meeting that could change the galaxy's struggle against the Empire." Star Wars: Rebels will air this Saturday at 8:30 p.m. ET/PT on Disney XD.